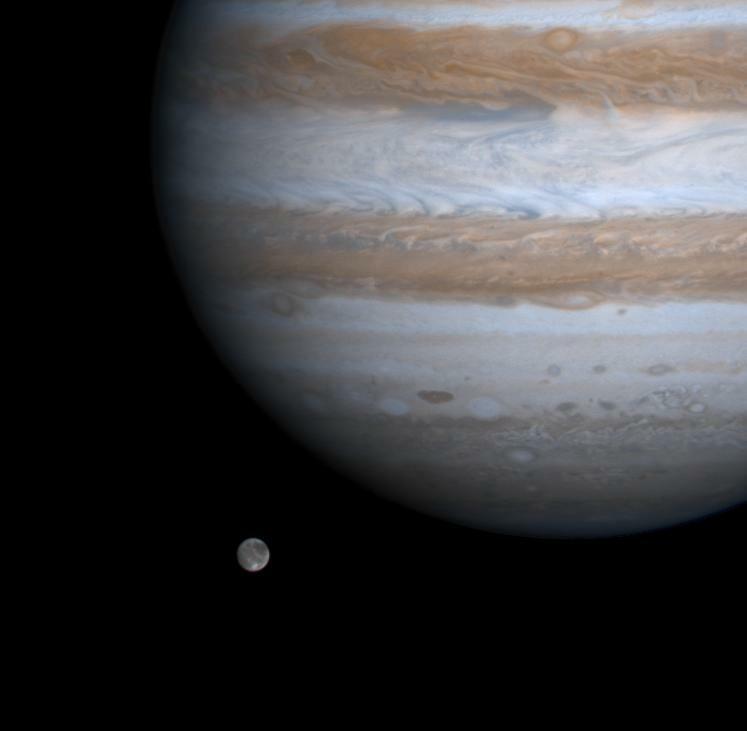 Ganymede alongside Jupiter, image from NASA’s Cassini spacecraft. PC: NASA/JPL/Univ of Arizona. 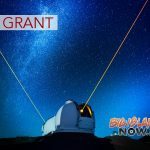 A new study led by researchers at the University of Hawai‘i at Mānoa’s School of Ocean and Earth Science and Technology reveals that Ganymede, an icy moon of Jupiter, shows signs of complex geologic activity. In particular, Ganymede shows periods of strike-slip tectonism, as seen in Earth’s San Andreas fault. Plate tectonics on Earth are responsible for the creation of large scale features like oceanic and continental crust, mountain ranges and mid-ocean ridges. They are also the cause behind earthquakes. “The heavily fractured surface of Ganymede displays many distinctive regions of inferred strike-slip faulting that may be important to the structural development of its surface,” said Marissa E. Cameron, lead author of the study who completed the work as a doctoral candidate in SOEST’s Department of Earth Sciences with Associate Professor Bridget Smith-Konter. 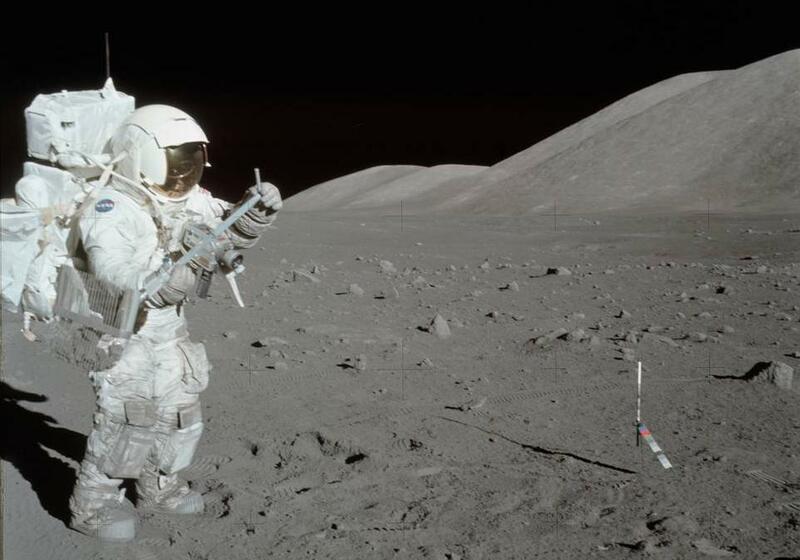 The study is the first of its kind to exhaustively consider the role of strike-slip tectonism in Ganymede’s geologic history. Both Ganymede and Europa—another moon of Jupiter—are believed to possess liquid water oceans beneath their icy surfaces. Europa is considered the most likely candidate in the solar system where life may currently exist beyond Earth. Scientists already know that Europa has tectonic processes similar to Earth. Because Ganymede is no longer tectonically active, it provides researchers with insight into potential changes that may happen in Europa’s future. 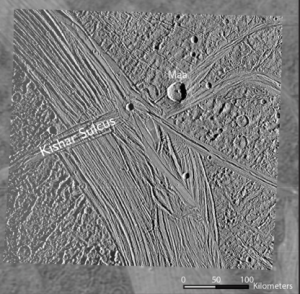 NASA’s Voyager imagery underlying Galileo high-resolution imagery. PC: NASA, Cameron et al. 2018. To conduct the study, researchers methodically mapped nine locations on Ganymede using images primarily gathered by the spacecraft Galileo between 1995 and 2003. 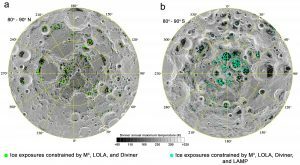 They used the resultant data to understand how strike-slip tectonism has shaped the complex icy surface of the moon over eons. These new findings will help scientists prepare for future missions to explore these extraterrestrial ocean worlds. A new flagship mission called Clipper is scheduled to launch between 2022 and 2025 to make 45 fly-by orbits of Europa in the interest of investigating for signs of extraterrestrial life. 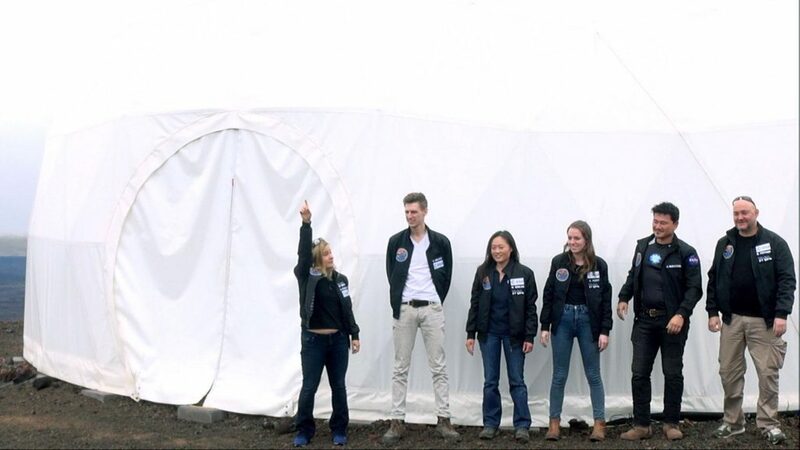 Cameron currently works as an engineer for the Europa Lander at NASA’s Jet Propulsion Laboratory. 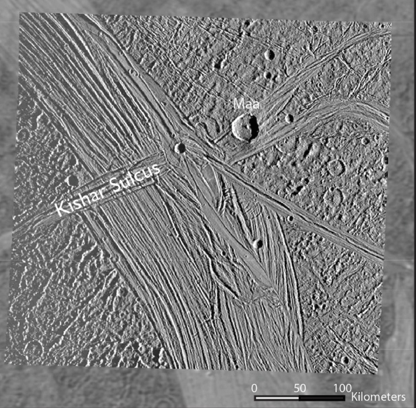 A global geologic map of Ganymede, created by Cameron and co-authors, will be featured on the cover of an upcoming issue of Icarus where the study will be published.